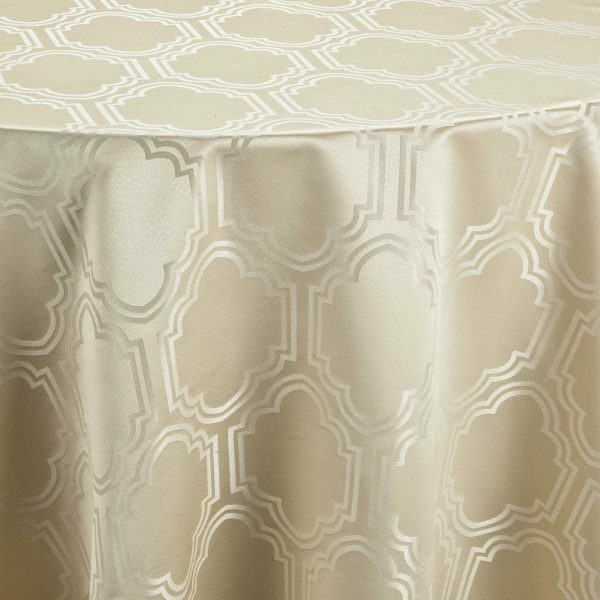 Similar to our Mandalay pattern, but just a bit larger in design, this stunning table linen is enough to turn heads, the pattern keeps it elegant while adding a distinctively global influence. 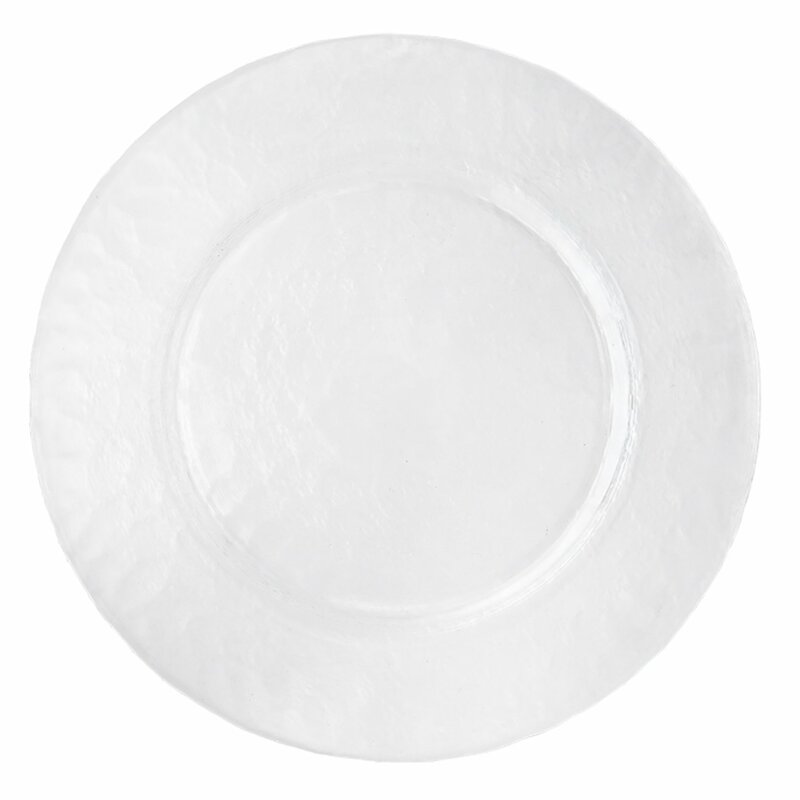 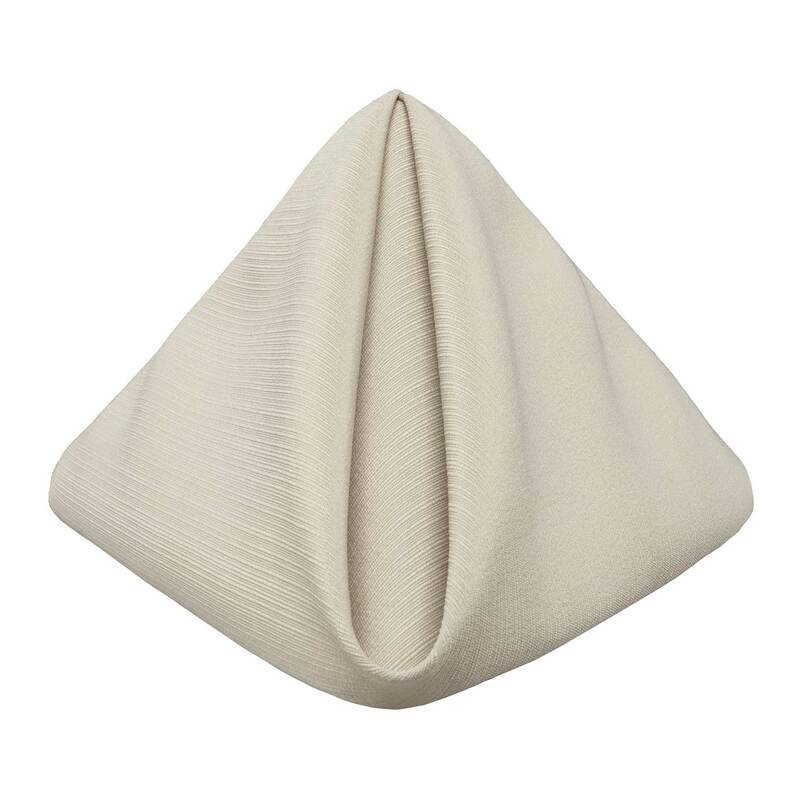 The color is a rich, warm, creamy ivory tone with a pattern that is both regal and familiar. 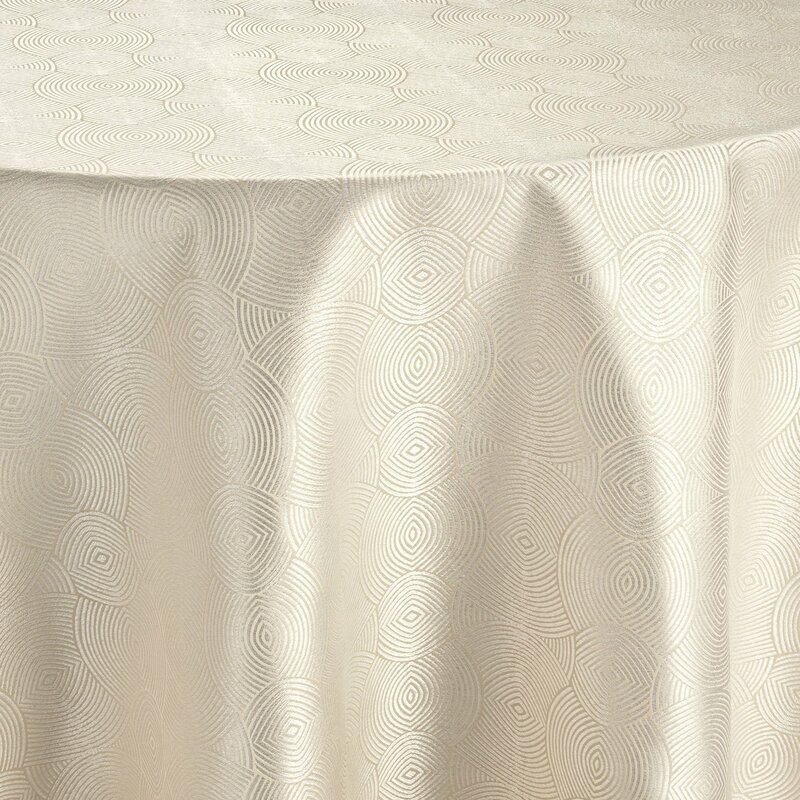 No matter what event you are planning, this stunning table linen rental will captivate your guests. 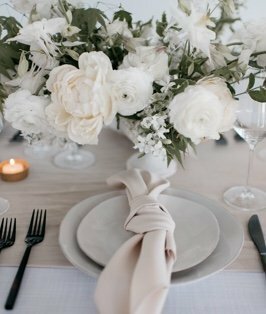 Do not forget the colors and hues of flowers that will just pop against this amazing hue.